who once loved me or is it, once, someone loved me. to be reminded of the terrestrial while I haunt the celestial. his mass, till he sputters dark, and I can forget his proper name. making it impossible to rebuild anything in a hollow night. 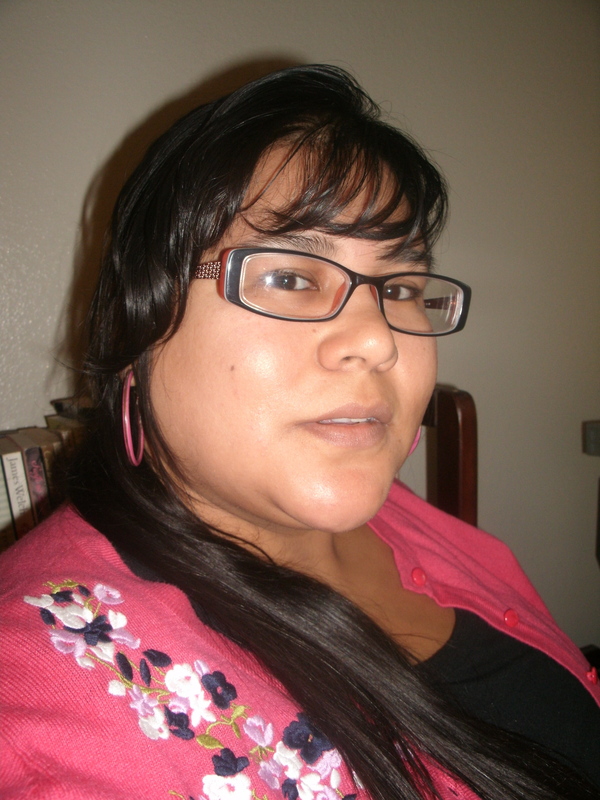 Casandra Lopez is a Chicana, Cahuilla, Luiseño and Tongva writer raised in Southern California. She has an MFA from the University of New Mexico and has been selected for residencies with the Santa Fe Art Institute as well as the School of Advanced Research where she was the Indigenous writer in residence for 2013. Winner of the 2013 Native Writers Chapbook Award from the Sequoyah National Research Center, her work can be found in various literary journals such as Potomac Review, Hobart, Weber, CURA, McNeese Review and Unmanned Press. She is a CantoMundo Fellow and a founding editor of As/Us: A Space For Women Of The World.